Memorial Day is a day for us to honor those who fought and fell in battle while fighting for our country. They sacrificed their lives for the continuance of our nation alongside those who are still alive to tell us their stories of courage and bravery. On this Memorial Day, Homes for Heroes would like to honor all of those that gave so much so that we can live in a country of freedom. 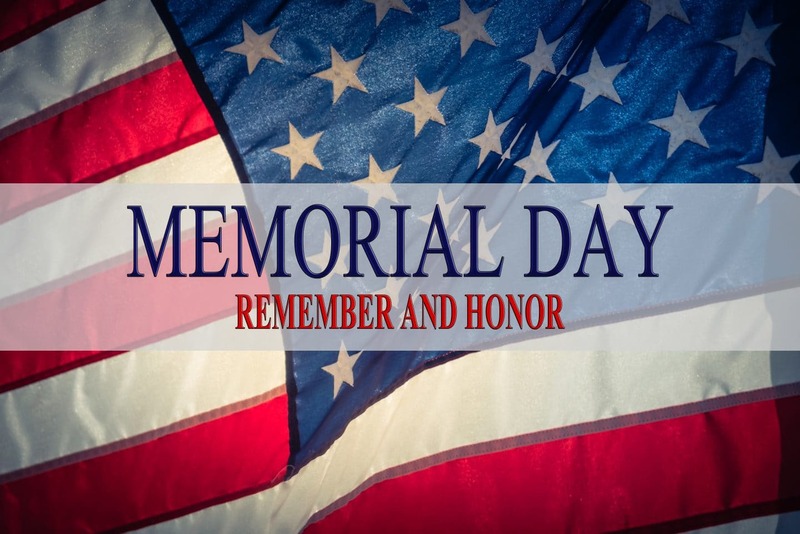 Memorial Day is celebrated on the last Monday in May and honors all the men and women who gave their lives while serving in the United States Armed Forces. This year, Memorial Day falls on Monday, May 28, marking its 47th year. Although the idea of honoring fallen military members on a specific day has been around since shortly after the Civil War, Memorial Day became official in 1971. 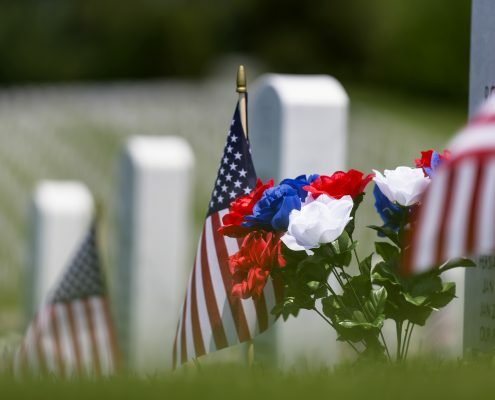 Before that, it was known as Decoration Day, first held on May 30, 1968, as a day to adorn the graves of fallen comrades who died fighting for their country during the Civil War. General John A. Logan, a leader of a Northern Civil War veterans’ organization, chose that day precisely because it was not on the anniversary of any battle. On the first official Decoration Day, James Garfield gave a speech at Arlington National Cemetery to over 5,000 people. In 1968, Congress set forth legislation for the Uniform Monday Holiday Act, establishing Memorial Day as the last Monday in May so that federal employees could have a three-day weekend. Under this same Act, Memorial Day is now a federal holiday. 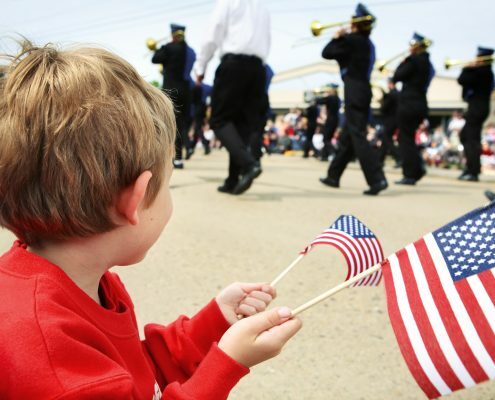 Parades are a big part of Memorial Day, held all over the country. They include military personnel, as well as veterans’ organizations, helping to educate, promote and honor our military and their sacrifices. Another way to honor fallen heroes is to visit cemeteries and memorials. Just as with Decoration Day, you can lay flowers or American flags at the graves of fallen soldiers. They gave the ultimate sacrifice so that we can live free and their memory will live on forever. After World War I, the Commonwealth of Nations set aside a day to memorialize those who had fallen during the Great War. That was November 11, what we know as Veteran’s Day, but also known as Remembrance Day in Great Britain. In 1915, Lieutenant Colonel John McCrae published a poem titled “In Flanders Field following the second battle of Ypres.” John McCrae wrote the poem after walking through the crosses that were there to mark where so many military members had fallen while fighting for our freedom. The poem talks of fallen soldiers who now lie in Flanders Field where poppies grow. 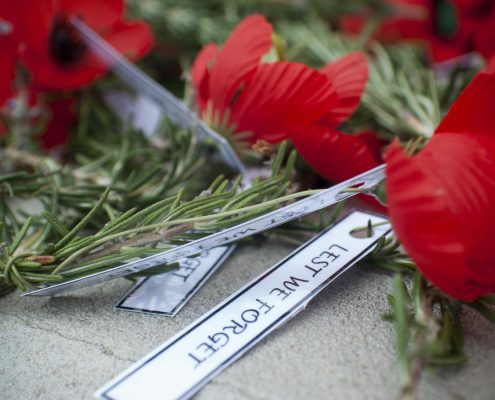 After he published the poem, the poppy became the symbol for fallen soldiers. In 1918, Moina Michaels wrote another poppy poem to promote the use of the poppy to remember the fallen. The American Legion now sells poppies on Memorial Day, and the funds go towards helping disabled Veterans. To read both poems, please click here. What Else Can I Do to Honor Our Fallen Soldiers? We will never know what those who paid the ultimate sacrifice experienced. They are unable to tell us their story, but others can. What Memorial Day can do for us is give us perspective. These men and women gave up their lives so that we can live ours. Their families lost someone who was everything to them. These service members chose to fight for our country and paid the ultimate price. It’s our duty to them to make sure their story is never forgotten. Memorial Day isn’t about flowers, flags, and discounts. 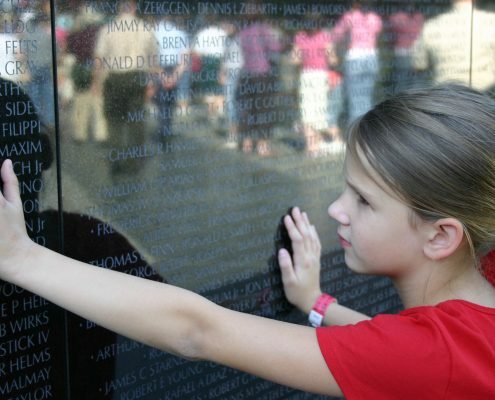 It’s about keeping the memory of our fallen heroes alive. We can also make the United States a place worth fighting for. Service members don’t fight for you or me individually. They fight for us. They fight for all of us. The best we can do is to help make our country worth that sacrifice they made and continue to make every day. Be kind to one another and treat others as everyone deserves. If you see someone bullied, stand up for them, and if you see that someone needs a friend, reach out and do what you can. America is a fantastic place filled with amazing people. Let’s honor our heroes by giving them something for which they can fight. When Memorial Day comes around each year, a lot of us get to enjoy the day off while having a barbecue with friends and family and watching a parade. There are somber moments during a visit to a cemetery to decorate the graves of loved ones you knew or those who were complete strangers whom you never met. Laying flowers on the grave of a military member you never knew is an indispensable feeling that everyone should experience. It brings you a sense of reverence or appreciation. They died protecting our freedom. Their families made a sacrifice as well. Mothers, fathers, husbands, wives, and children of our fallen use Memorial Day as a day for grieving. Every flag they see, and every painted window marking Memorial Day messages is a reminder of what they’ve lost. They understand the sacrifice their loved one is ready to make, and they make their own sacrifice, staying at home while their family member is overseas fighting a battle we don’t always understand. If you know a military family whose life has been forever changed by the loss of a loved one, reach out to them and help them in any way you can. 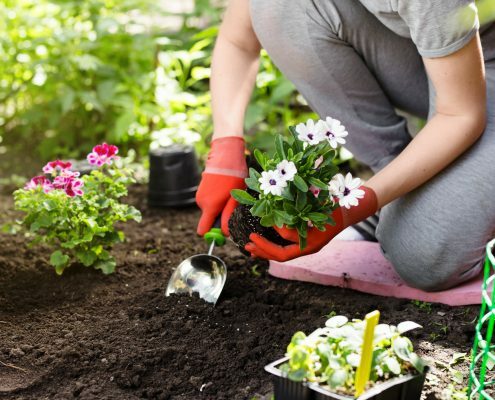 It can be helping them get the kids to and from school, helping to do yard work, or even a gift card to help with groceries. Send them a care package showing you care. Stop by and let them talk as there is no better gift than the ability to listen. When our heroes die, their physical presence may be gone, but their spirits are always with us, helping us to remember who they were and that they were fighting for our freedom.